Administrative professionals work very hard all year around. They are often the key contact people for major events and the day to day operation of your business, plus they are the people who keep everything running smoothly behind the scenes. Since 1952, businesses across the world have honored these hard-working individuals during Administrative Professionals Week. Administrative Professionals Week is the final week of April. This year, that’s April 18 through 24. 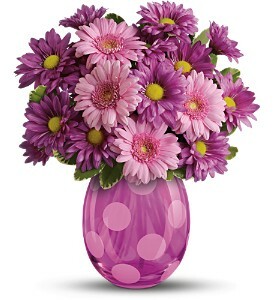 While it’s appropriate to show your appreciation all week, April 21 is specifically set aside as Administrative Professionals Day, so if you’re going to send your administrative assistant flowers, that would be the day to do it. In addition to surprising your administrative professional with a large, bright bouquet of flowers, you may also think about taking him or her out to lunch, giving them a day off, or surprising him or her with a party.